A Taiwanese Take on Meatless Monday? The China Post reports that Taiwan’s Ministry of Education is calling on elementary and junior high schools to provide one vegetarian lunch per week to students. The goal is to promote healthy lifestyles and help reduce global warming. According to Deputy Minister of Education Lin Tsong-ming, if everyone in the country adopted one meat-free day, carbon emissions could be reduced by 161,000,000 kg. Will the call for a weekly vegetarian lunch in Taiwan’s schools result in the same kind of weird madness as Meatless Monday has caused in the U.S.? It’s doubtful. Taiwan, like many Asian countries, has a history of vegetarianism. Many of the nation’s Buddhists avoid meat completely, and vegetarian restaurants are plentiful. 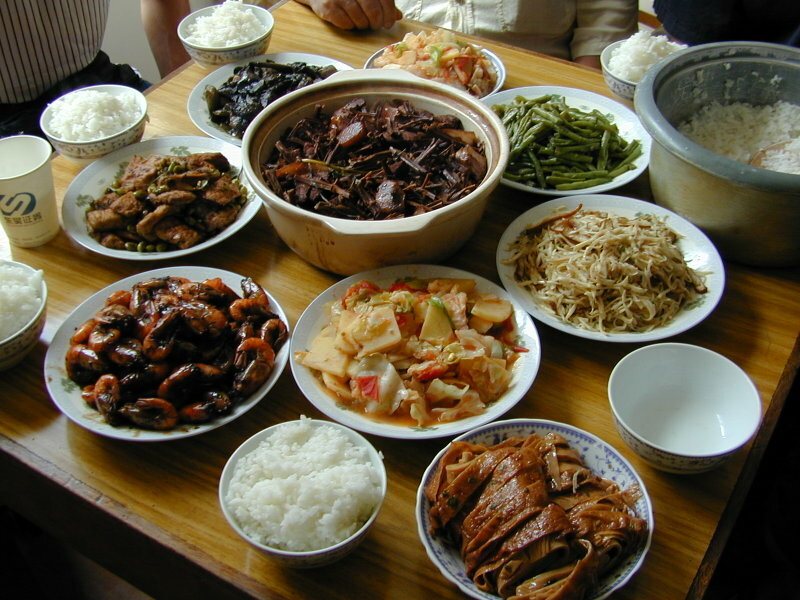 According to Taiwan Today, “From high-end restaurants to street vendors, there are more than 4,000 vegetarian establishments on the island catering to some 1.7 million non-meat eaters, as well as a huge variety of edibles available at supermarkets and other food outlets.” It is estimated that 14 percent of Taiwanese are either “occasional or committed” vegetarians, as opposed to only about 3 percent of Americans. The call for vegetarian lunches in the schools is a recent one, so it’s impossible to tell at this point whether some Taiwanese Glenn Beck (if there is such a thing) will get all up in arms about the issue. Probably not. The people of Taiwan have been eating meat-free meals since before America was a nation. I don’t think they will get that upset about their kids eating one vegetarian meal a week at school.